Blanche of Castile was born on 4 March 1188 as the daughter of Alfonso VIII of Castile and Eleanor of England. Not much is known of her youth. At the age of 12, Blanche was betrothed to the future Louis VIII of France. She and her sister Urraca were visited by their grandmother Eleanor of Aquitaine, who decided that Blanche’s personality was more fit to be Queen of France. The marriage was celebrated on 23 May 1200. Louis was just one year older than Blanche so the marriage was not immediately consummated. Their first child, a daughter who died not long after birth, was born in 1205. Their next child would not follow until 1209. In total, they would have thirteen children, though only five would live to adulthood. Blanche took charge and had him crowned at Rheims within a month of his father’s death. 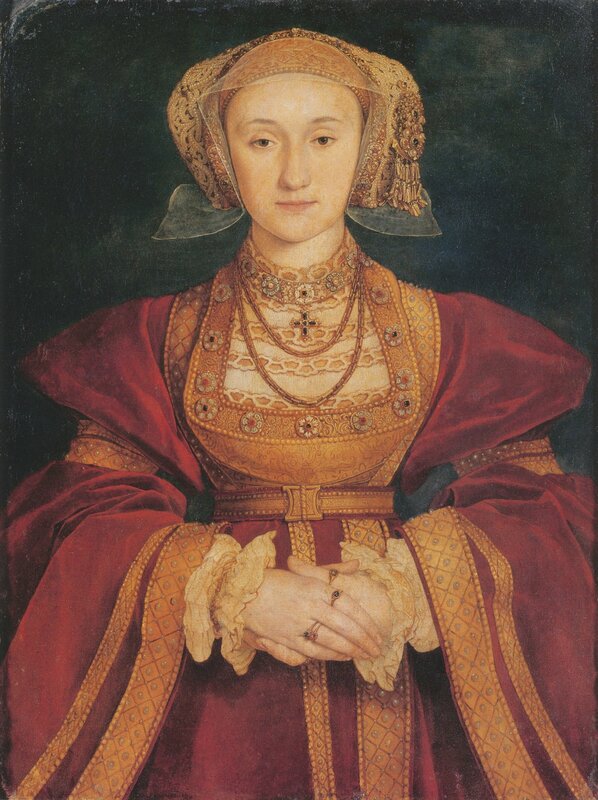 She even managed to get several reluctant barons to swear allegiance to him. The situation in the south was precarious as Louis VIII had died without subduing the nobles there. Blanche and her son were nearly captured as they travelled south of Paris, though they were saved by the people of Paris who lined the roads to protect them. She managed to organise an army, which temporarily halted the nobles. She accompanied the army and even collected wood to help keep the soldiers warm. She was responsible for the signing of the Treaty of Paris, in which Raymond VII, Count of Toulouse finally submitted to her son. His daughter and heiress Joan was to marry Blanche’s son Alphonse. One of her major enemies was Henry III of England, who sought to gain more French lands through marriages and Blanche denied him the first two brides he wanted. In 1230 Henry invaded France and Brittany also rebelled against the crown. This was quickly put down by Blanche and Louis. 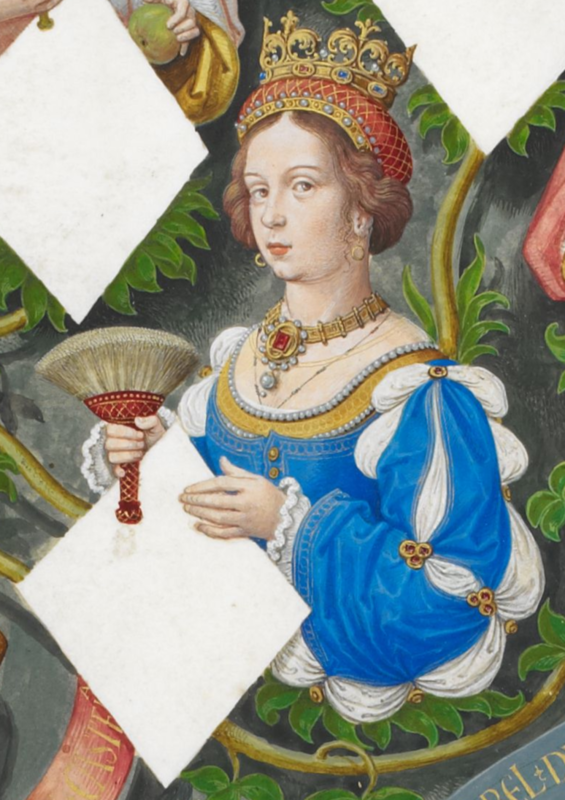 Her son married Margaret of Provence in 1234 and Blanche did not have a good relationship with her daughter-in-law. In a controlling move, Blanche dismissed the family and servants who accompanied Margaret before she even reached Paris. This is probably also around the time Louis began his more personal reign, though no official end date for Blanche’s regency is given. She once again acted as regent in 1248, when her son went on crusade. She did not approve of him going. She fell ill in November 1252 and died after a short illness on 27 November 1252. Louis was not informed until the following spring and reportedly did not speak to anyone for two days. Blanche was buried at Maubuisson Abbey, which she had founded. Lindy Grant’s Blanche of Castile: Queen of France offers us a fresh look into a female-dominated court in which Blanche was the main player. Blanche is the heart of the court and realises all too well that she is a woman in a man’s world. 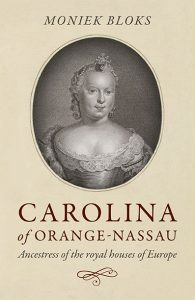 Nevertheless, over the years of her regency, she earns the respect of her contemporaries and with this book she no longer lingers in the shadows. Do not be daunted by the size of the book; it is quite readable even if you aren’t a scholar. 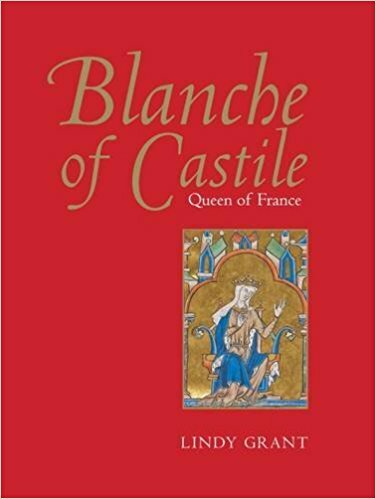 Blanche of Castile: Queen of France by Lindy Grant is available now in both the US and the UK.